Sales operations teams are often the unsung heroes of a sales organization. You’re juggling a lot of priorities and doing your best to keep your reps and leadership happy. 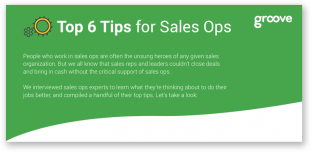 We talked to the experts and put together this handy list of tips, just for sales ops folks. 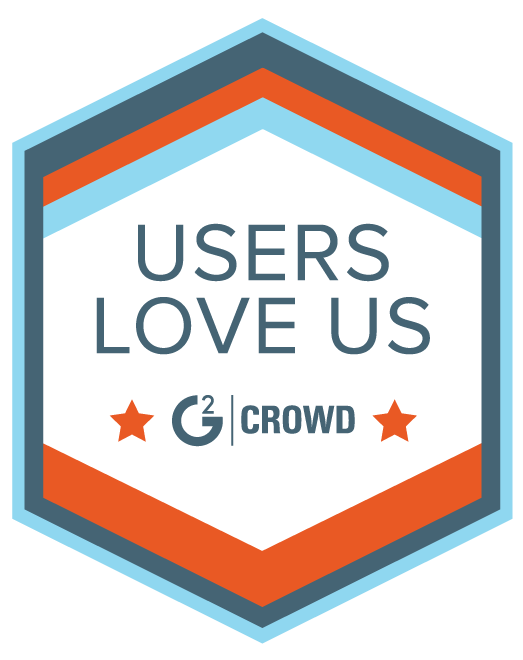 Sign-up and receive your free infographic!